In daily life, housewives often have to clean and maintain the furniture to keep it bright. 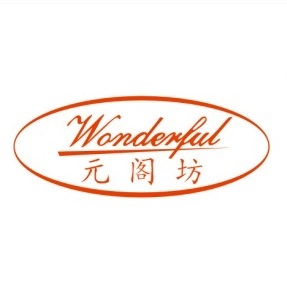 Based in Guangdong Province since 2008, Foshan Wonderful furniture is a professional supplier of Stainless Steel Teak wood furniture, Poly wood Furniture, Stainless steel Granite furniture and Aluminum Rattan Furniture. We also offer all kinds of OEM/ODM services. Our factory consists of 4 production work-lines which are Metal, Wood, Rattan, and Stone. material of our products as followed: #304 stainless steel, Burma teak wood or FSC teak wood, aluminum, polywood, painting iron, rattan, rope, belt, granite, glass and sling, with different choice, customer can have many options to find your best selling products in your own market.